Netflix CEO Reed Hastings friended some Facebook shares this week. Netflix's CEO believes in Facebook. 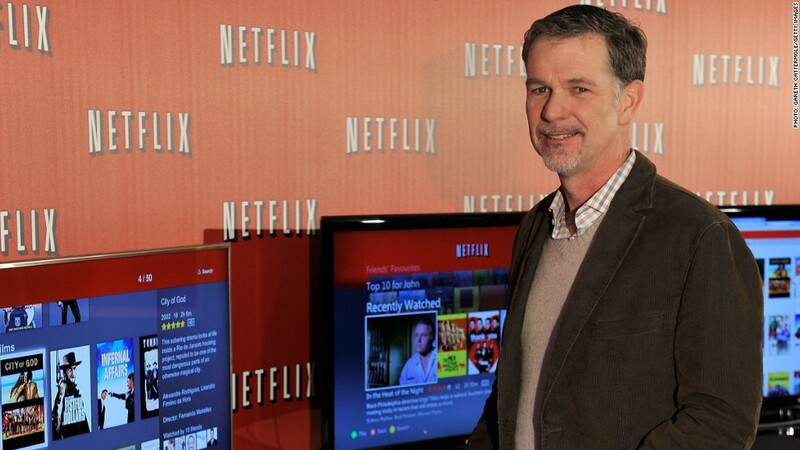 Reed Hastings, the cofounder of Netflix (NFLX) and a Facebook board member, recently bought a cool $1 million worth of shares in the social network, according to a regulatory filing submitted Wednesday. Hastings purchased roughly 47,800 shares at an average purchase price of $21.03 each. Other investors aren't quite so eager to load up on Facebook (FB) shares. The company went public in May at $38 per share, but its stock has since tumbled, closing Friday at $21.81. Facebook granted Hastings 20,000 restricted stock units when he joined the company's board in June 2011. Those shares haven't vested yet, though, so Wednesday's purchase marks his first stake in the company.